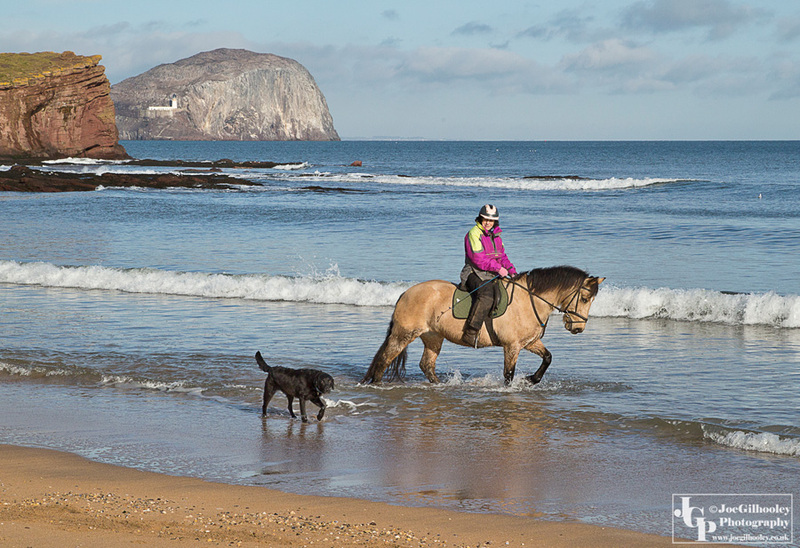 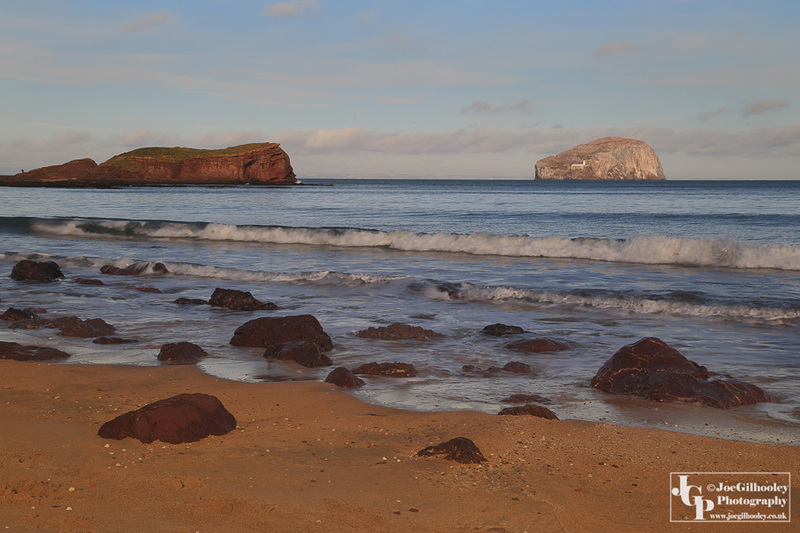 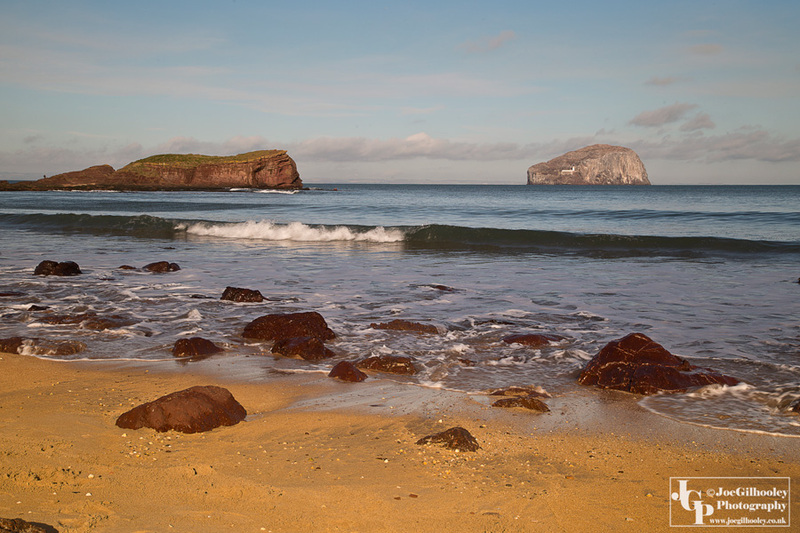 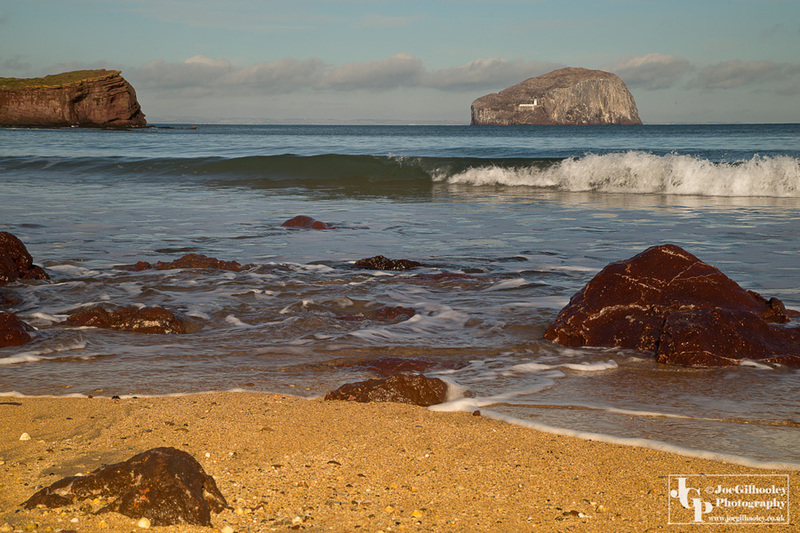 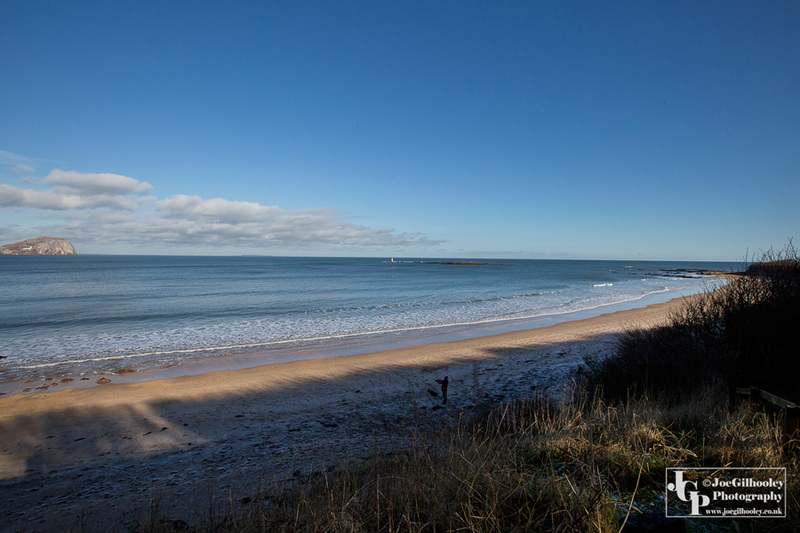 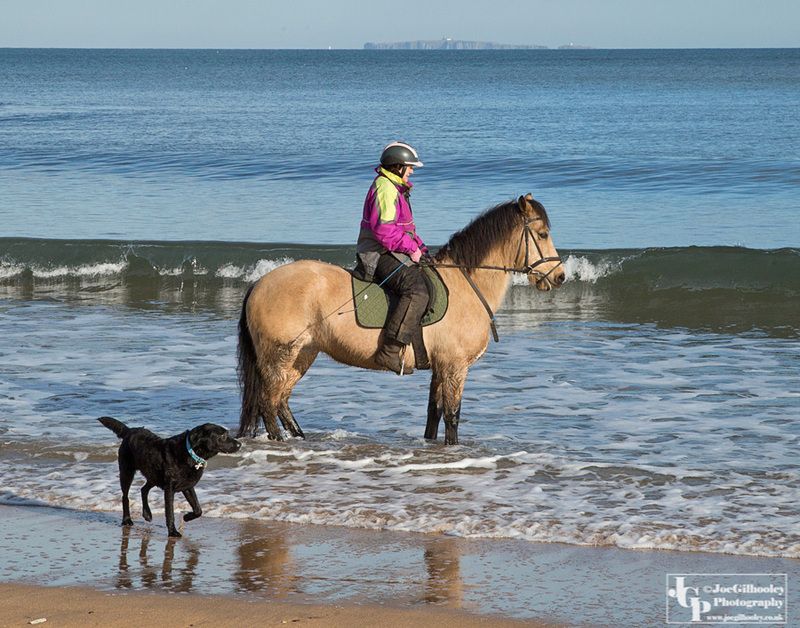 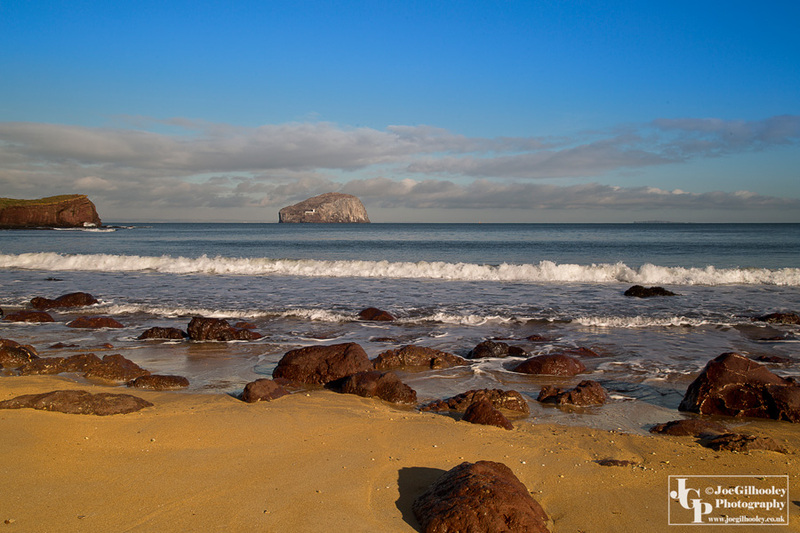 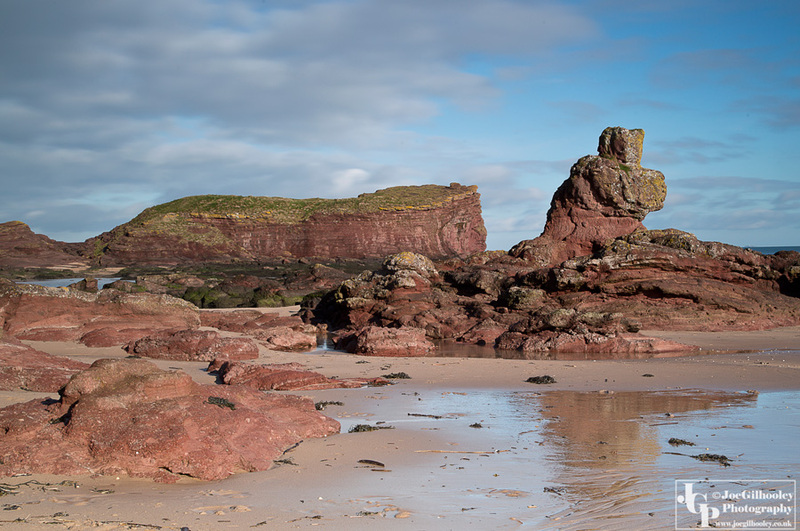 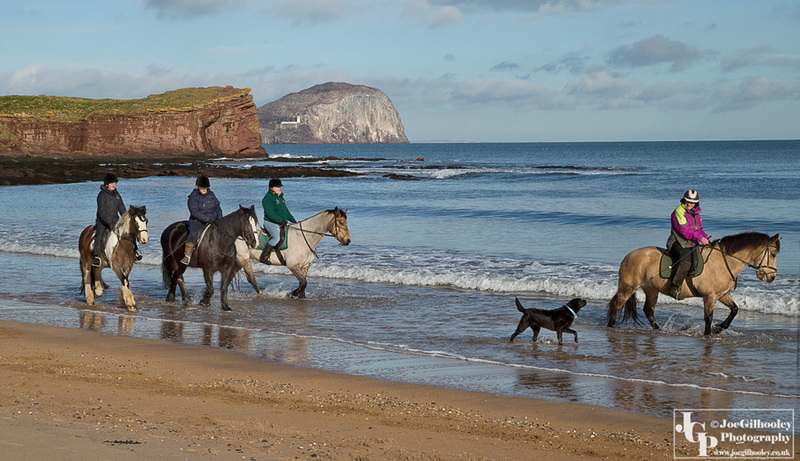 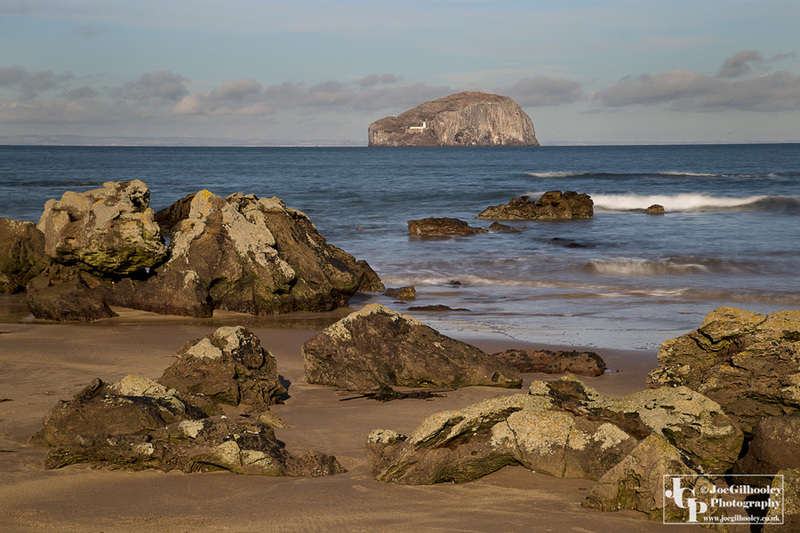 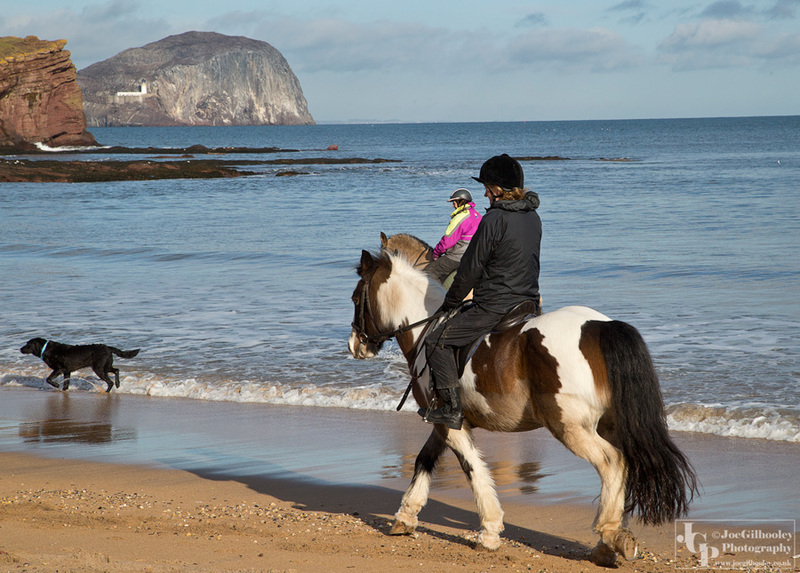 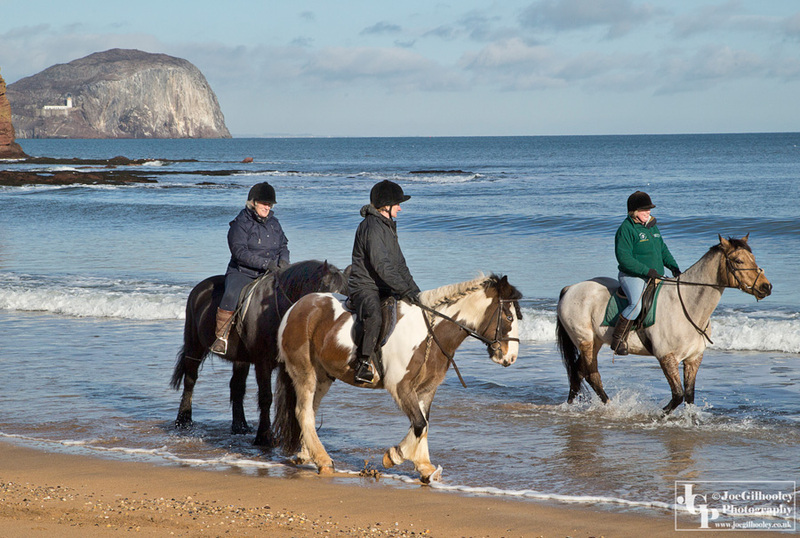 18th February 2016 - Headed once again for the beautiful Seacliff Beach near North Berwick. 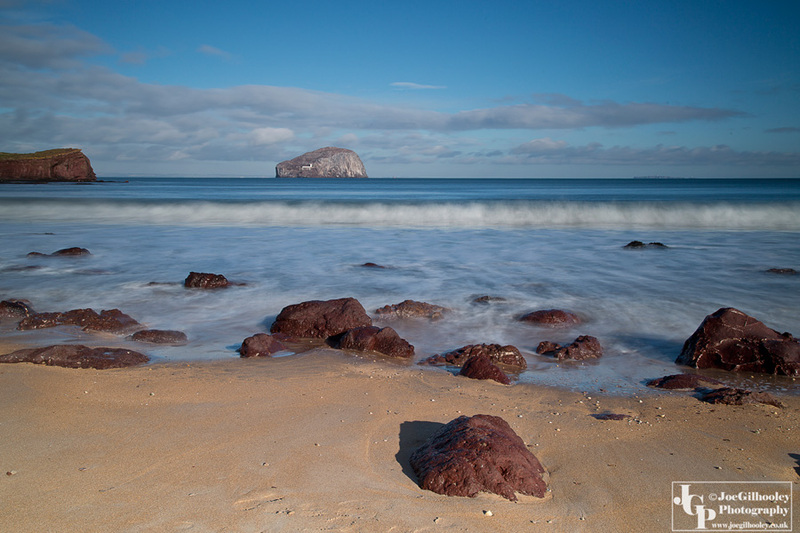 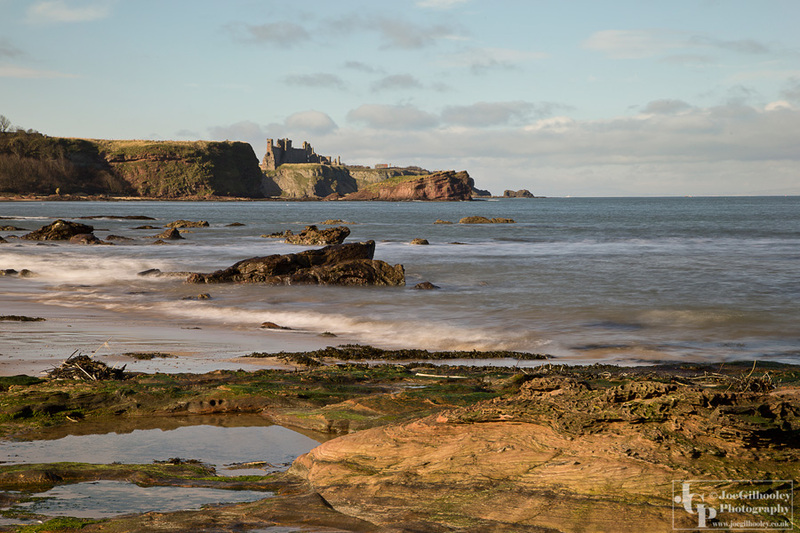 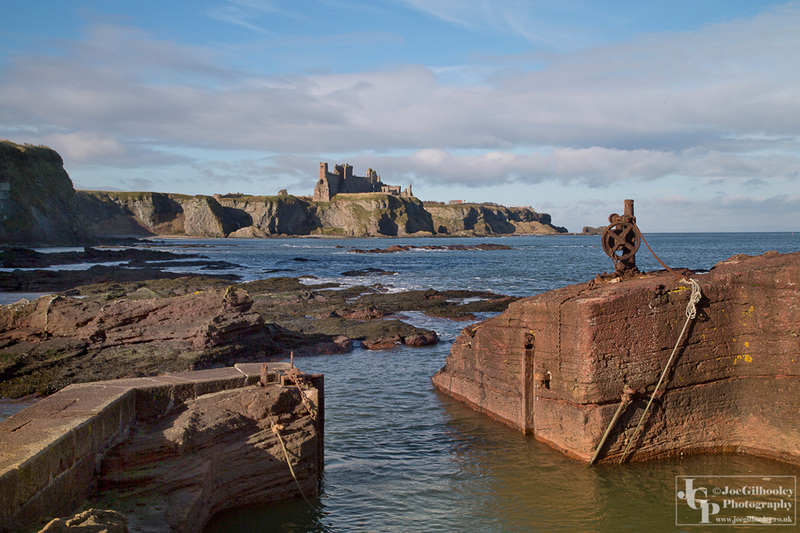 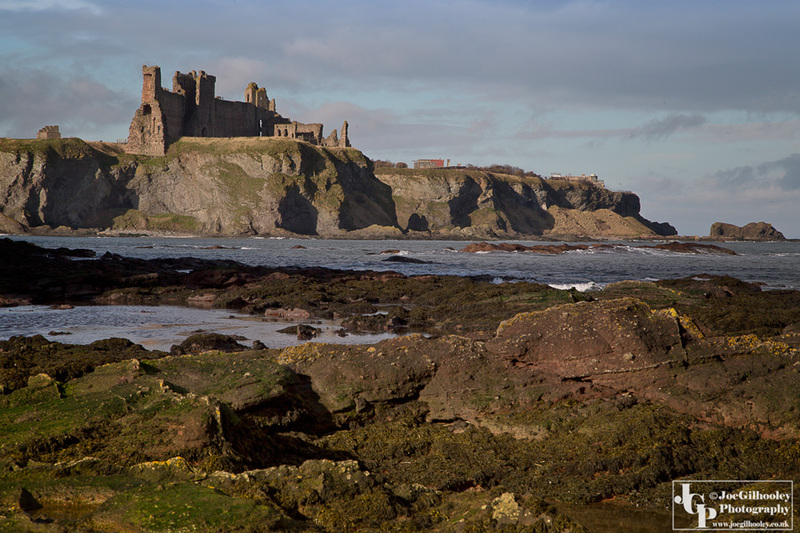 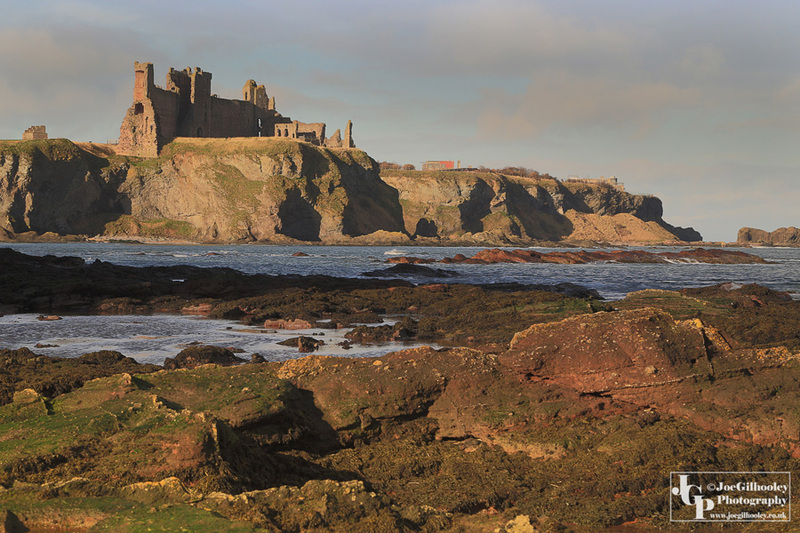 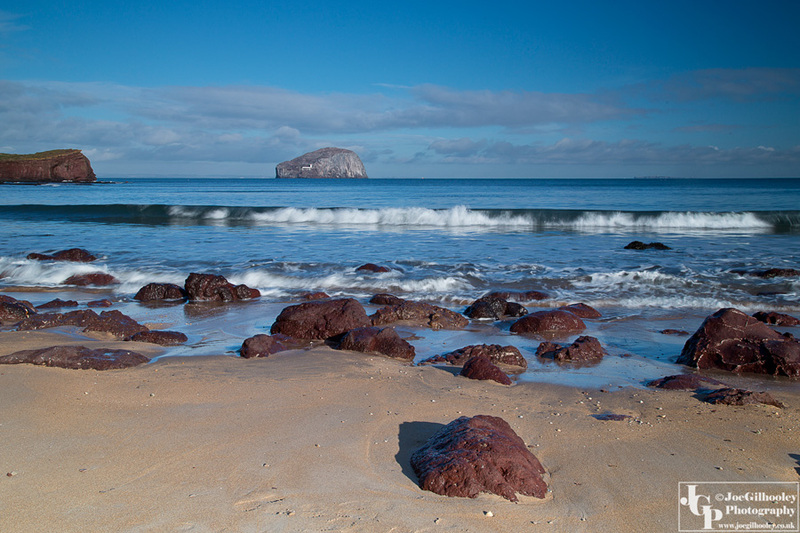 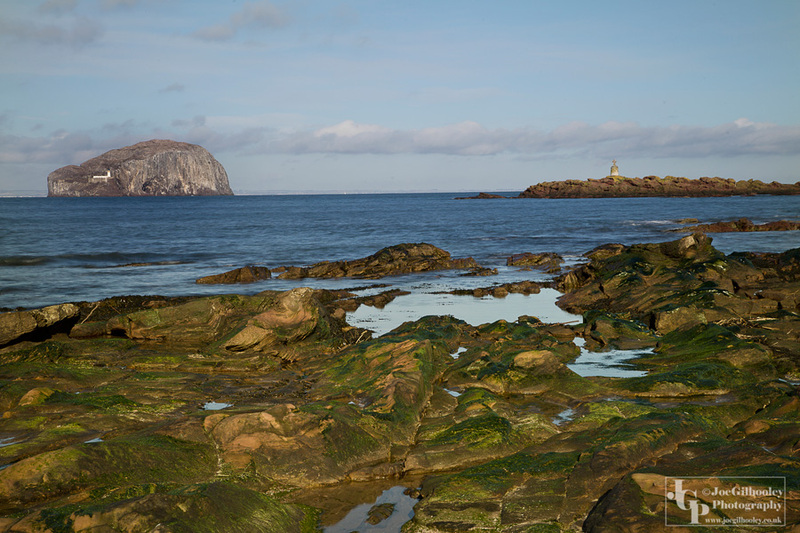 The Bass Rock and Tantallon Castle made super themes for the images. I timed it this time for a high tide - aided by a lovely coloured sandy beach. 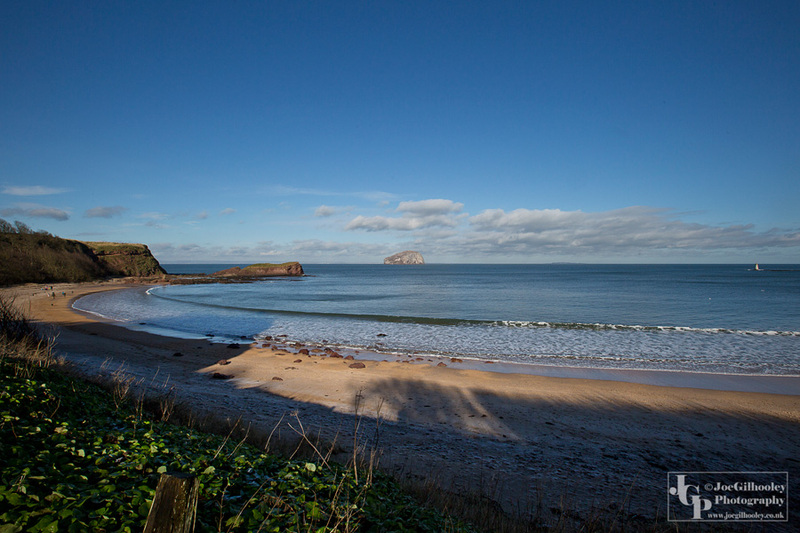 These images are more or less as from camera. 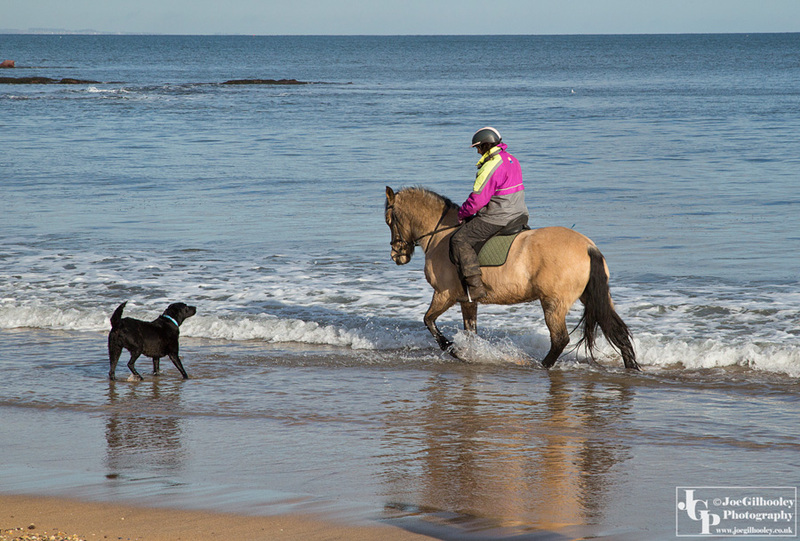 Just cropped a little. Pleased with them. 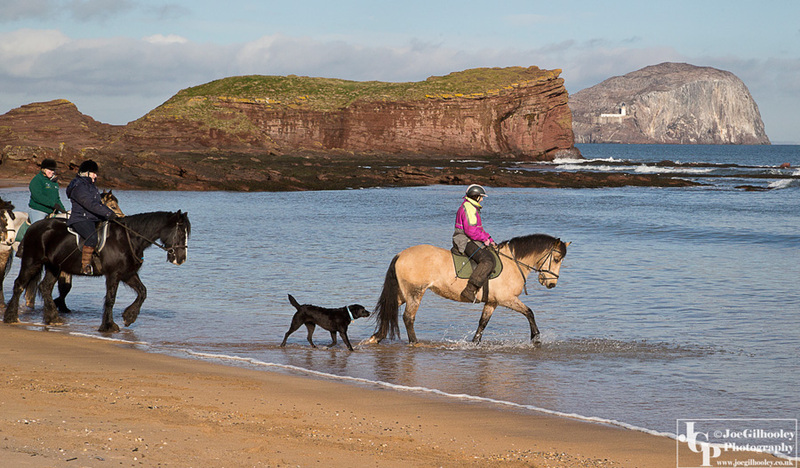 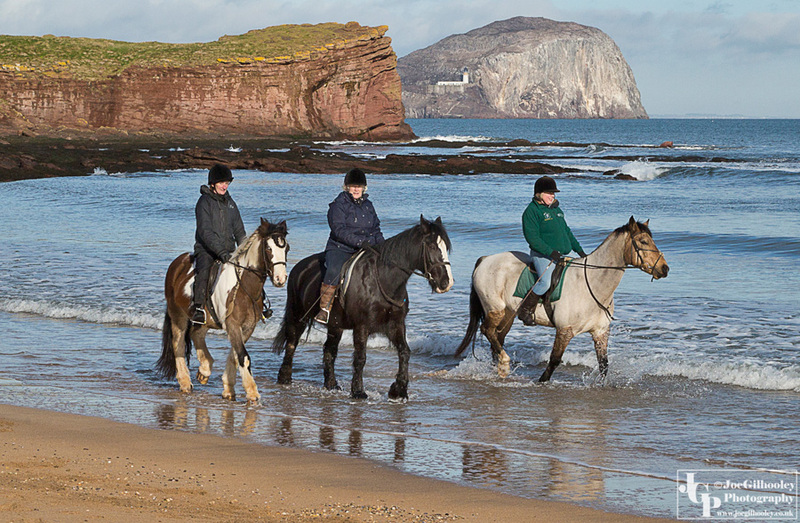 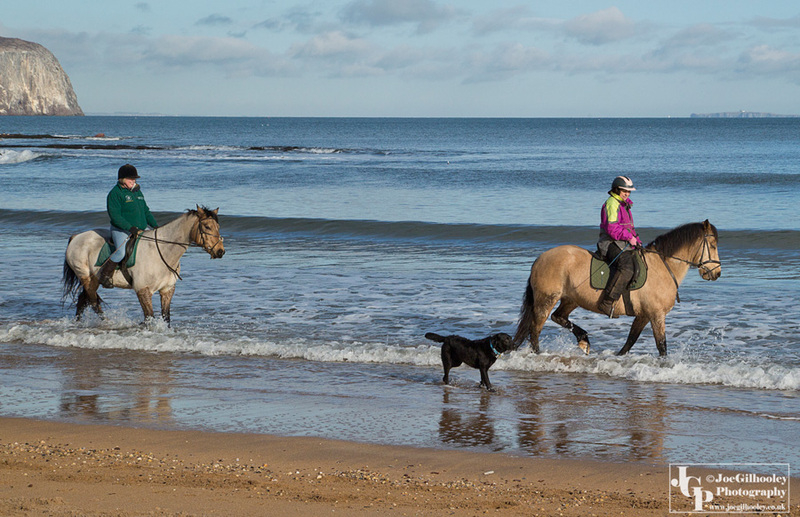 As a bonus the ladies riding the ponies along the beach posed for shots and did a double passby for me - thank you. 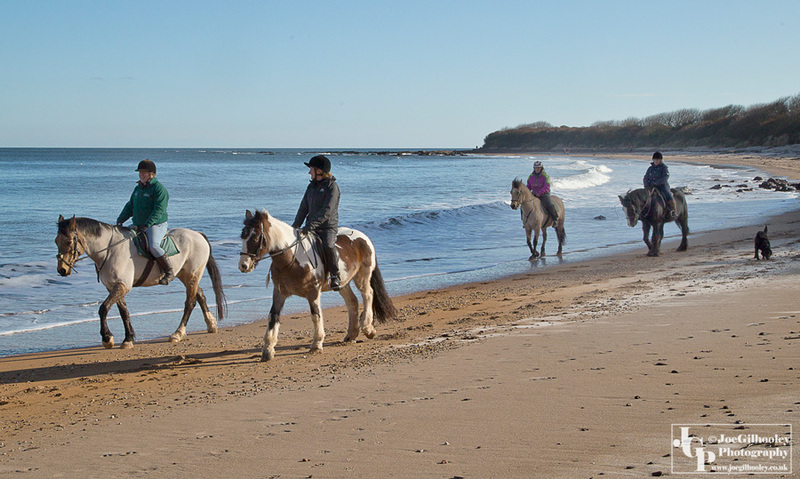 Horse riding on Seacliff Beach - thank you for posing ladies.